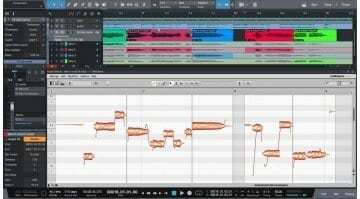 Sequoia isn’t the DAW you’ll find on the typical ‘bedroom’ producer’s laptop. Rather, it’s one of the ‘other’ professional audio DAWs that aren’t Pro Tools. It’s rarely discussed online or heard about in headlines, but those using Magix’s software have stood by it for a long time. They ought to be pleased to learn about Sequoia 14’s release, a long-awaited update with a substantial list of additions – and it should be, considering the hefty price tag! 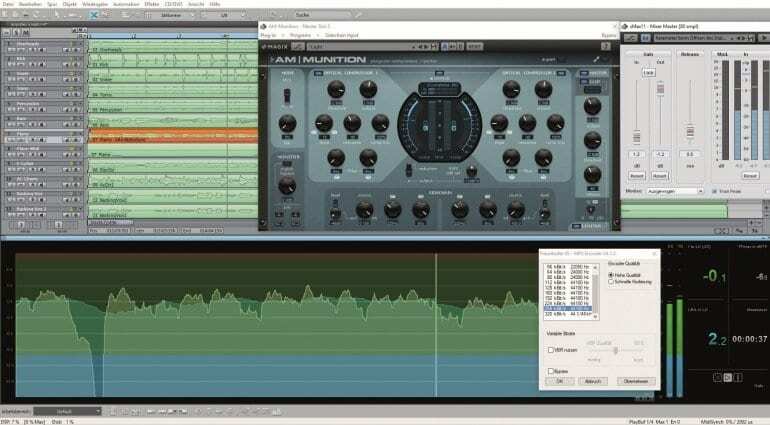 Among the new additions is Celemony’s Melodyne vocal tuning and editing package – a proven system with lots of mileage in professional audio. Magix also added tempo automation and audio-to-MIDI functionality to enhance the workflow. There are new time stretching and pitch shifting algorithms, too – zplane’s élastique Pro V3 and élastique Efficient V3. With these, Sequoia 14 gets the audio recording speed calculated automatically in the background and adjusted to the new basic tempo. The addition of SpectraLayers Pro 4 is of major importance for audio professionals working in film, gaming, and other venues where obtaining crystal-clear recordings could be a challenge. It’s also good for those musicians enjoying highly esoteric sound design. 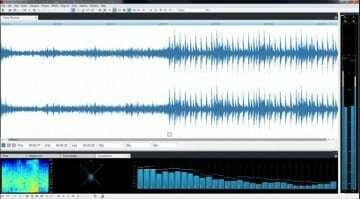 SL Pro 4 is Magix’s proprietary audio restoration and spectral editing solution that uses a layer-based interface for “sound painting” and direct editing of frequencies. 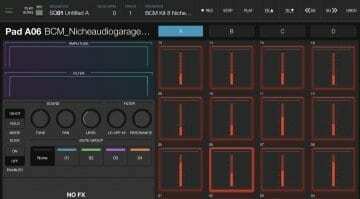 It’s the closest competitor to iZotope’s well-known RX suite. Sequoia 14 is also integrated with the Pro Tools S6 Controller by AVID and can be controlled from Apple devices with an iOS app by AVID. 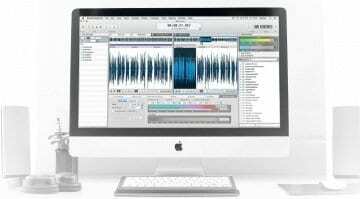 Sequoia 14 is available at Magix for 2975 USD. The upgrade price for Sequoia 13 owners is a little more palatable 1095 USD, while owners of older versions are expected to pay 1795 USD. These prices are pretty much in line with Pro Tools HD Native, which comes as expected, given Sequoia’s market placement. 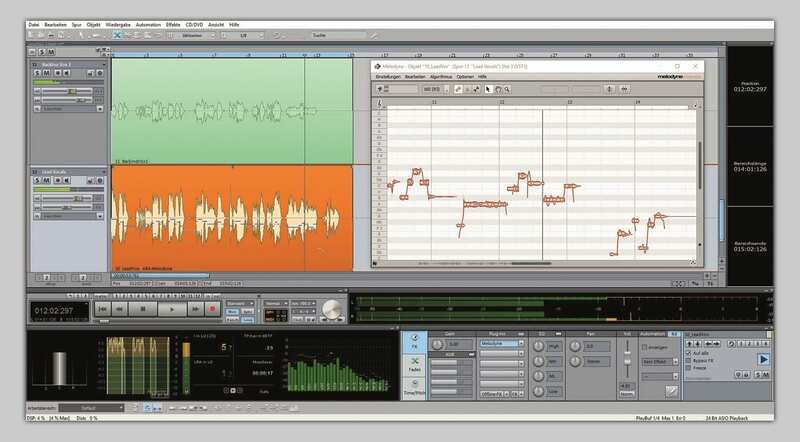 There are $60 DAWs, $200 DAWs, $1000 DAWs, and $2000 DAWs – take your pick!